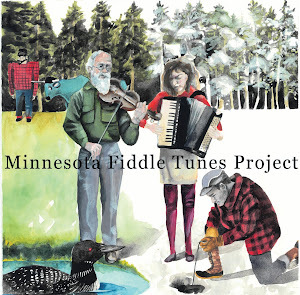 Minnesota Fiddle Tunes Project : Tom Dahill and his Irish fiddle passed down from Paddy Hill. 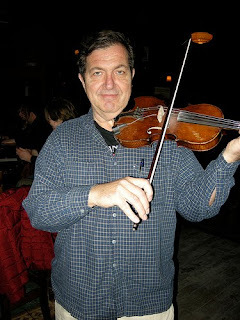 Tom Dahill and his Irish fiddle passed down from Paddy Hill. 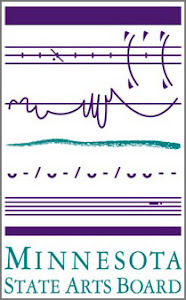 Tom Dahill was born in the Highland Park area of Saint Paul in 1950. Although there were no fiddlers in his family, they did play a lot of music. When he was a child all of the Irish musicians would gather at his neighbor’s house every Sunday. They would also play neighborhood functions and dances. The players in those days were Mike McGivney, Mike Hughes, Mike Nash, Mike Sullivan, Paddy Hill and Tom Donahue. His mom grew up next to Tom Donahue. She remembered going to dances where he played. Tom Dahill's parents met the Hibernian hall that used to be in downtown Saint Paul where they had weekly Irish dances. I contacted Tom because I wanted to get more Irish influence into this project. I specifically was interested in his connection to Paddy Hill. Paddy was a legendary fiddler from Saint Paul who many seem to reference, but few seemed to be able to tell me about. Tom not only plays music that he learned from Paddy, but still plays Paddy’s old fiddle. He estimates that his fiddle has been played in Saint Paul since the 1800s. It was given to Paddy in 1923 by fiddler Tom Martin. The Irish American Club started in the 1920s, and they had dances every Saturday night. Their early home base was in a rec hall at Selby and Dale. After a while it moved to a rec hall on Selby and Snelling where the Associated Bank is now. Tom talked about how there were large Irish farming communities to the Southwest of the Twin Cities. He knew many players in the old days from down in this area. He mentions a group photo he saw of about 30 fiddlers down in the Belle Plain area. They used to look forward to the harvest time and the celebrations that would attract the Irish fiddlers. Tom continues to make a living from playing Irish music on many instruments. Contact him if you need a great Irish musician to play your function. Here some of the tunes he plays from The Paddy Hill repertoire. All three tune had lyrics that went with them, but we have just the tune featured here. 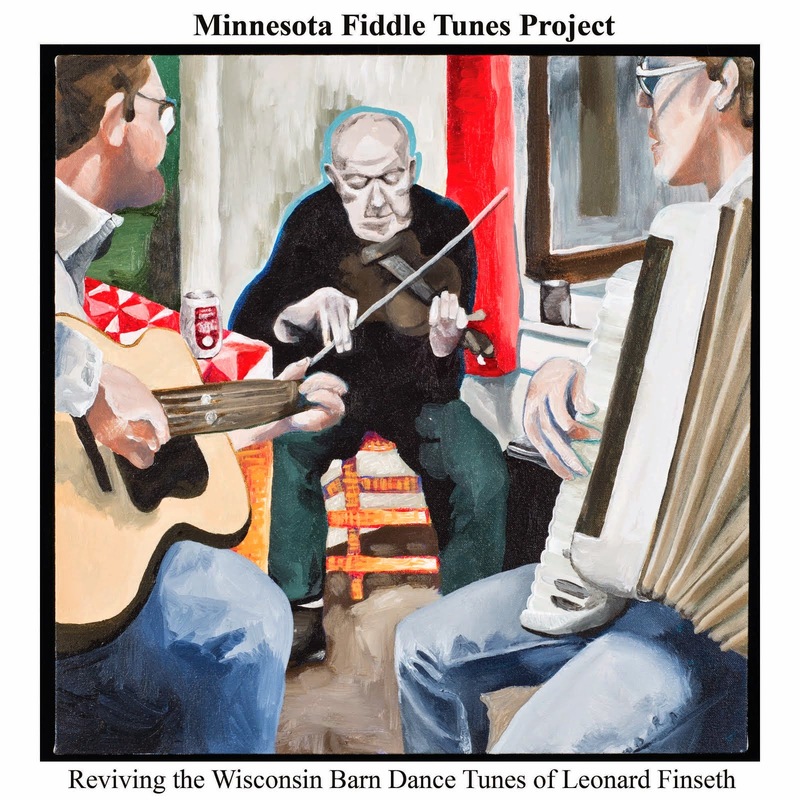 Minnesota Fiddle Music In Wisconsin?